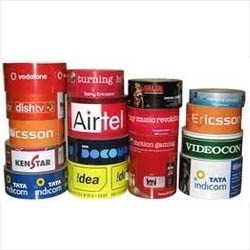 Leading Manufacturer of self strip tape and self adhesive tapes for packaging industry from Delhi. We are successfully ranked amongst top manufacturers and suppliers of an excellent quality range of Self Strip Tape. These are mostly used in different industries to meet their packaging and sealing purposes. In addition to this, these are available in various sizes, colors and patterns as per the varied specifications provided by the clients. 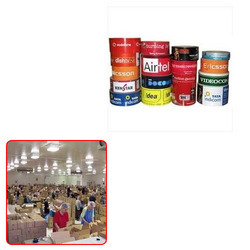 We are an eminent organization which offers Self Adhesive Tapes for Packaging Industry to the clients. These tapes are made while using pressure sensitive adhesives that add to their effectiveness in usage. Looking for Self Adhesive Tapes for Packaging Industry ?